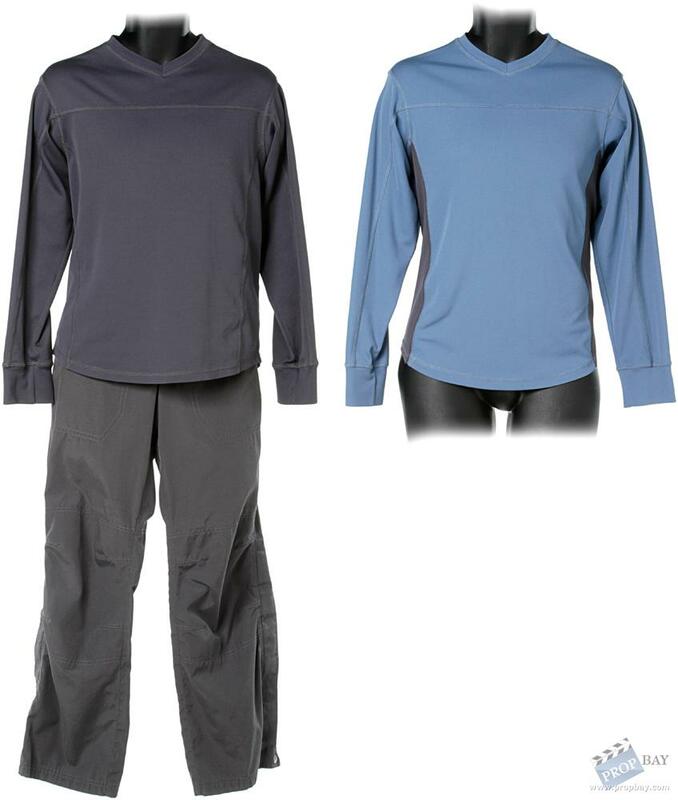 A pair of Atlantis Uniform shirts with one set of Atlantis pants, used by numerous background actors throughout the production of Stargate Atlantis. This set includes both a science and military uniform shirt. Added: 05-22-2012 - Viewed: 1854 times.